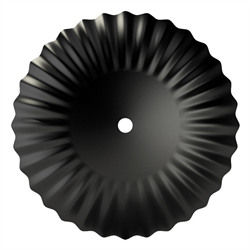 Gaber Distributors uses a CNC machine to custom cut disc blades to fit your shaft size at no extra cost to you. Aggressive. Long-lasting. 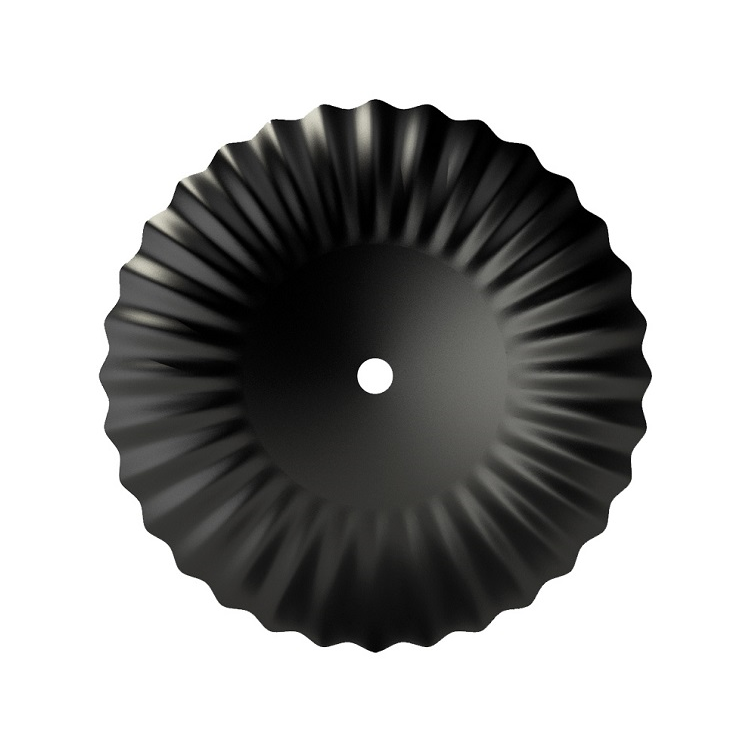 Disc blades from Gaber Distributors have a repuation for durability and performance that starts with boron construction and ends with satisfaction in the field. NT-1 Cultivator Sweep to fit Nichols Bracket, 10" x 1/4"